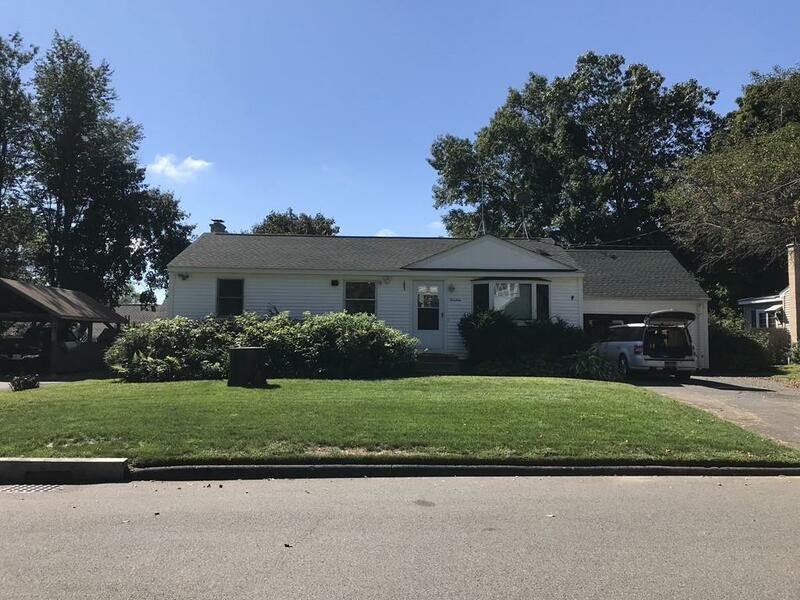 Super efficient ranch in a highly desirable family neighborhood walking distance to the elementary school. 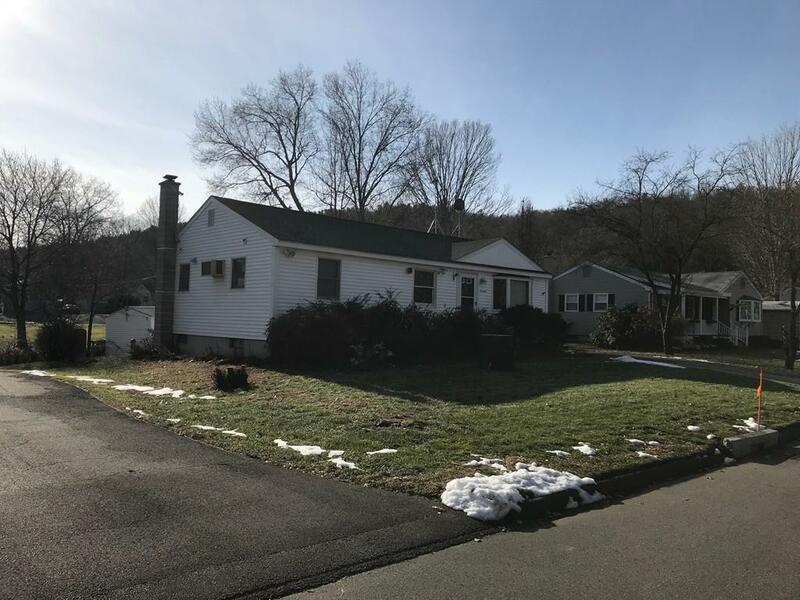 With an owned solar installation on the new roof, combined with new Anderson windows, a new water heater, and new siding this house will have an ultra-low cost of ownership for many years to come. The solar installation was designed to offset the electric bills year round so you'll be saving approximately $7,000 per year (APO) on heat, hot water, and electric in comparison to a similar house without the solar. In case of bad weather the house is also wired for a generator and there is a wood stove in the basement. There are wood floors through much of the house. With a few interior updates, this property could be your dream home for years to come. Great for first-time buyers or anyone looking to downsize. The yard is open and flat with a nice patio to gather and grill. There is adequate yard space to garden and play but not too much to take care of. 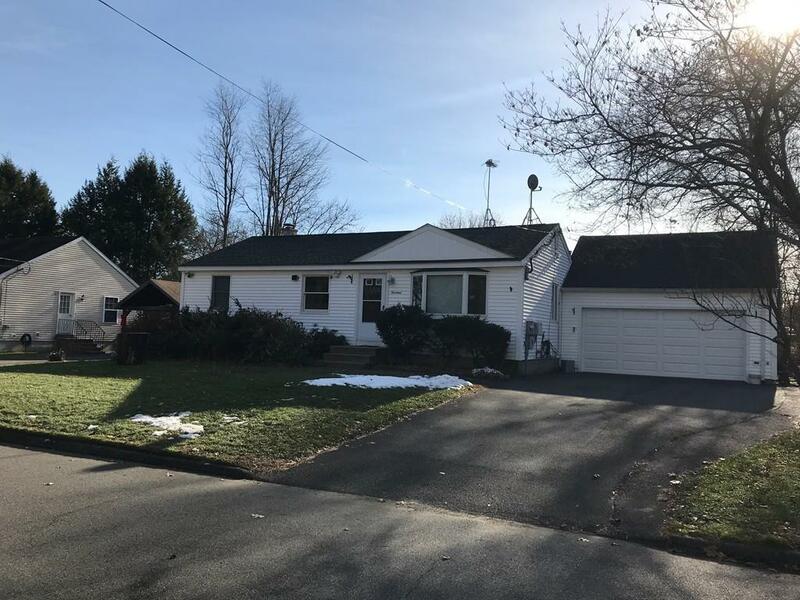 Listing courtesy of Brad Spry of Coldwell Banker Upton-Massamont Realtorsâ®. 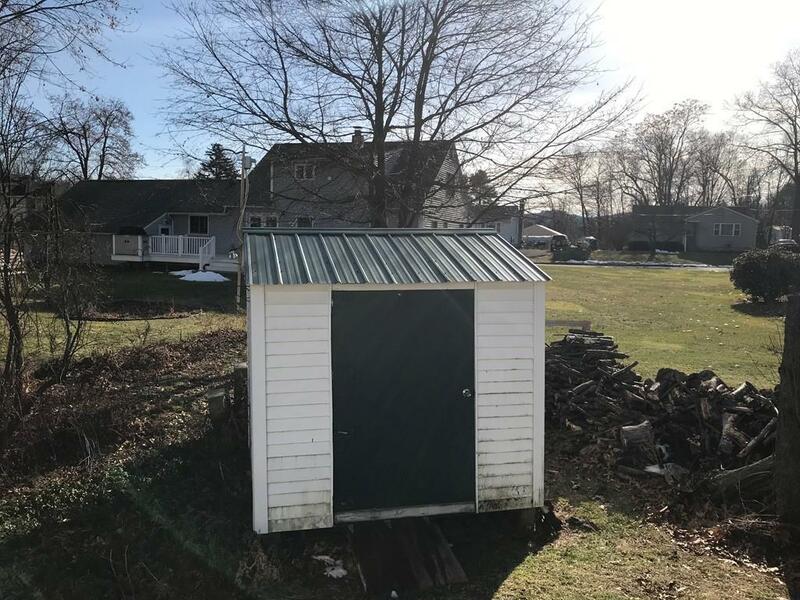 Listing provided courtesy of Brad Spry of Coldwell Banker Upton-Massamont Realtorsâ®.